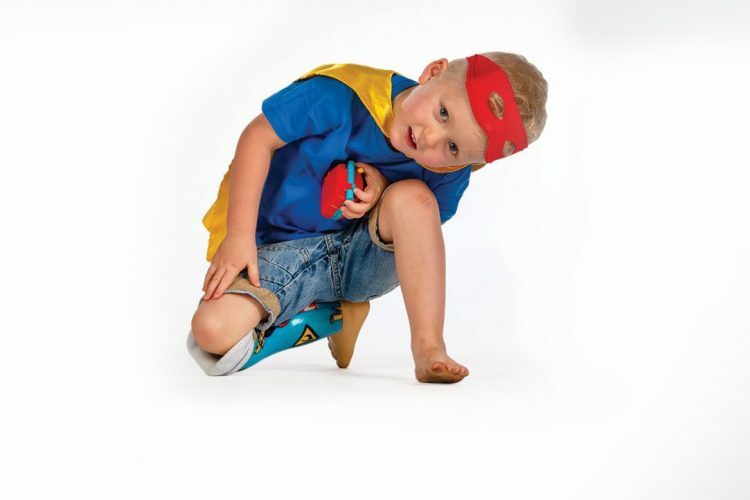 The face of our end of financial year fundraising campaign, Albie has been an RCH patient since before he was born. 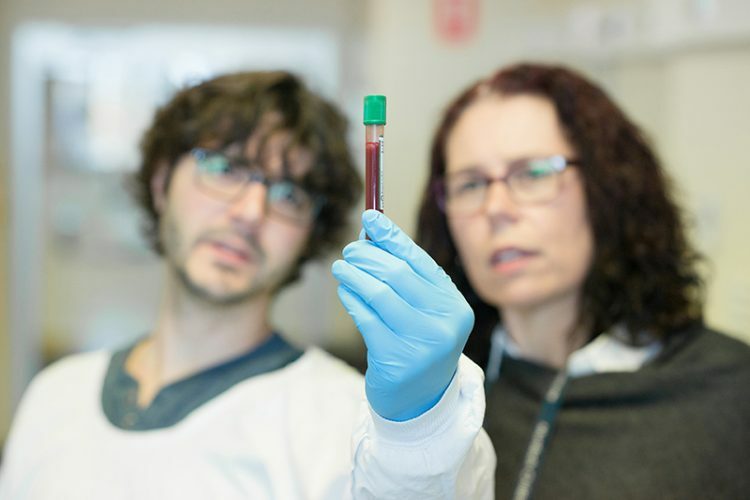 By 31 weeks in utero, paediatric specialists had confirmed that Albie had kidney and cardiac issues. They were also concerned over the length of his limbs. A caesarean section was booked for 39 weeks and Albie was rushed to the RCH Newborn Intensive Care Unit immediately after he was born. In his first few days, Albie had emergency surgery to repair the lower section of his bowel, which was missing. A few days later, he had his first heart operation. 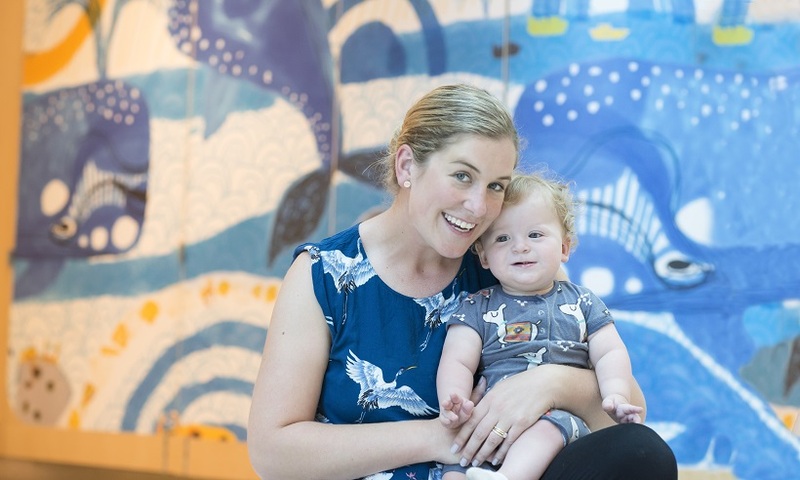 Affected by numerous other conditions including vertebral anomalies, bronchial and oesophageal issues, allergies and low muscle tone, Albie spent months recovering at the RCH before he was well enough to go home. 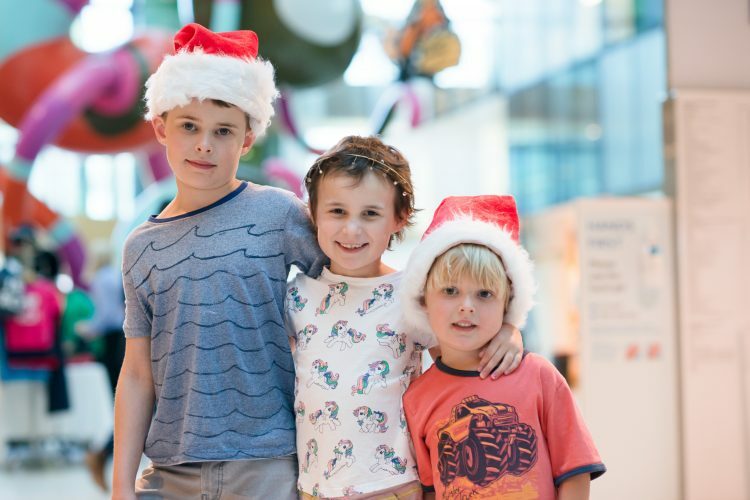 Now a “very, very happy” little boy, Albie will continue to visit the RCH regularly for medical check-ups. Right now, his hospital teams are focussed on helping him through the next stage of his development. Managing Albie’s complex medical issues will always be a balancing act, but the RCH will be there every step of the way.